Let me say it upfront, I am rather a sickly type. I'm constantly felled by stomach upsets and colds. And if I escape those, there is always a headache lurking round the corner waiting to attack my hapless head or a sleepless night to look forward to. Luckily, there's always a soothing cup of herbal tea available as a panacea; even better, most of the herbs can be grown at home in your potted plants. 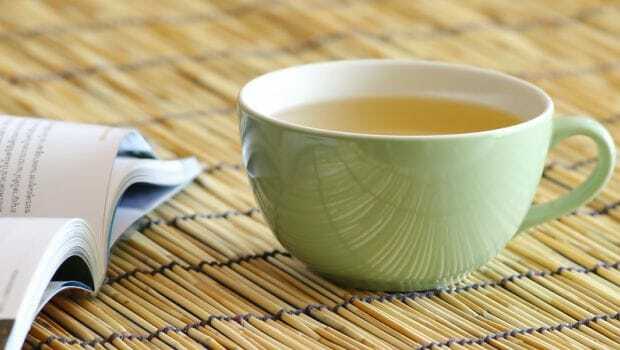 Herbal teas have long been considered warriors in the battle against bad health. 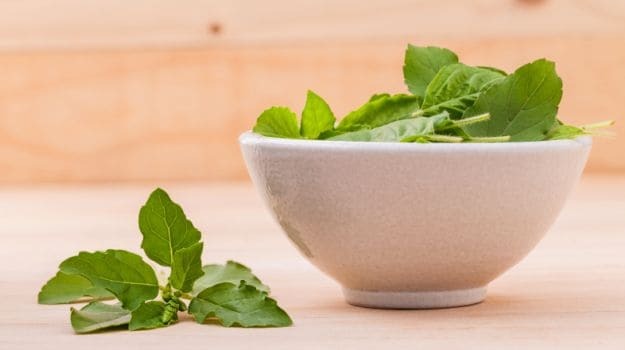 Ginger, tulsi, mint, even pepper and cinnamon are all extremely healthy, landing a strong upper cut against illness of any kind. 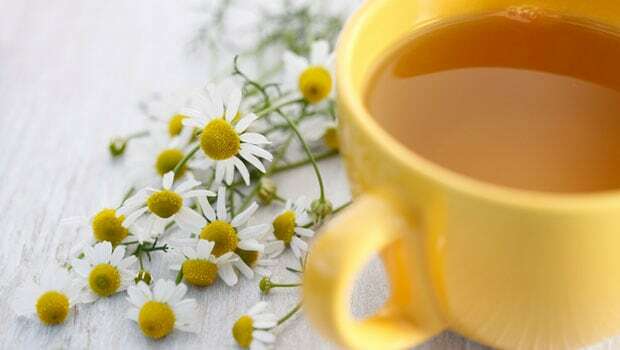 For instance, a gentle chamomile tea will ease anxiety and calm you enough to put you to sleep – it's great for insomniacs; peppermint tea is well-known as an antidote to stomach ailments; and I've read that fennel tea has a light laxative effect on your digestive system. 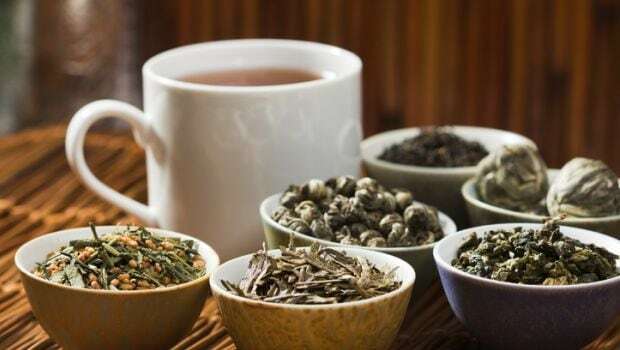 Alright, so here's the thing about herbal teas – they aren't actually teas (hence they have no caffeine), but rather a decoction or infusion of herbs and spices. The term 'herbal tea' is a misnomer. You can put all sorts of things into your herbal tea – roots, flowers, leaves, seeds, fruit, really whatever you desire. The first time I ever tried an herbal tisane was years ago and it was more or less love at first sip for me. It was made from a fancy packet of dried hibiscus (sorrel) flowers and was sent to me by a cousin in New York. 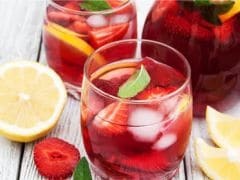 The water was stained a deep crimson by the bag, the slightly tart sweetness of the herbal tea was infused with the gentle spice of ginger – all in all, it was subtle but delectable. But since then, I have relied more and more on making my own herbal concoctions, based on how I am feeling at the time. I mostly use decoctions, in that I place roots and herbs in water and let it boil for some time, allowing the essences to ooze into the water. But you can also use the infusion method for milder leaf-based teas i. e. pouring boiling water over leaves and allowing them to steep. Luckily, neither of these methods require any special equipment. The teas I have mentioned below are usually drunk hot and preferably in the mornings. And since these 'teas' do not have any caffeine in them though, they can easily be drunk at night as well. These decoctions may not taste superb on their own though, which is why I always recommend sweetening them with a touch of honey or adding a bit of lime juice to cut the bitterness. My advice would be to mix and match various ingredients as per your taste, until you reach a tisane that pleases your taste buds. Please note: I am not medically qualified and if you have even the slightest doubt about any of these teas, please consult with your doctor about them. I drink this potion when I am doused with cold and cough, and fever. The heat from the ginger helps slay the germs and the honey soothes my sore throat. 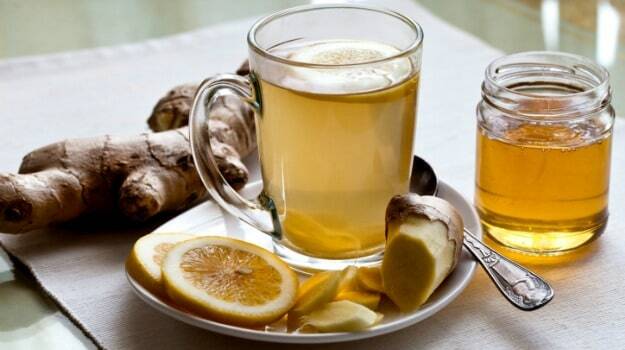 This one is a multi-tasker because it also heals stomach ailments; ginger and cinnamon are particularly helpful in alleviating the symptoms of a bad stomach. Method: Bring your cupful of water to a bubbling boil. Next, add in all the ingredients, bring the heat down to low, and let everything steep for about fifteen minutes. Strain into a cup and drink. This particular drink I use to amp up my immunity when I'm feeling a bit low. 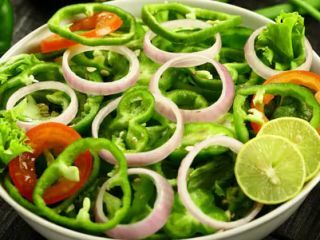 It is said also to be excellent for detoxing the system (although scientists have a squabble with the term detox, stating that there is no such thing. Your kidneys are the only thing that can detox your body), and for reducing achy joint pains for arthritis sufferers. Method: Place the pepper and turmeric in the cup, and pour over boiling water. Stir in the lemon juice and honey, and you're sorted. 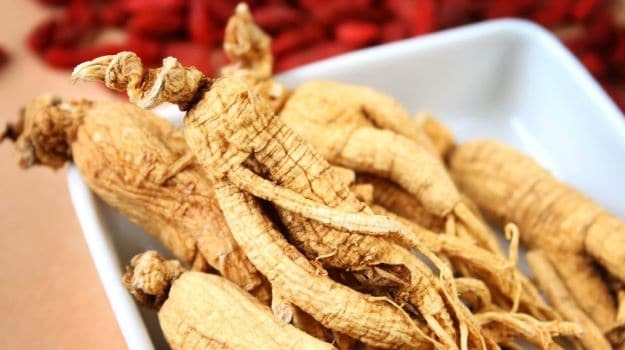 Closer to home, ashwagandha is considered a sort of magic herb that helps kick up the immune system by several notches, stabilises blood sugar and reduces anxiety and stress. Method: Wash and then boil the root in a cup of water, allowing to boil for about 15 to 20 minutes. Strain into a cup and then stir in the honey. Done! Tulsi, or holy basil, is a pretty amazing herb. Not only does it rekindle your immunity and battle evil germs, it helps heal a clutch of skin disorders. Apparently, it also kicks some serious diabetic arse, helping to balance blood sugar. Method: Put the basil leaves into a saucepan with one and a quarter cup of water. Bring to a boil. Then bring down the flame to low for 15 minutes. Strain into a cup, then add the honey and lemon juice and stir. This mint and rosemary combination makes a very refreshing jorum and helps to improve memory. It's also good for an upset tummy. 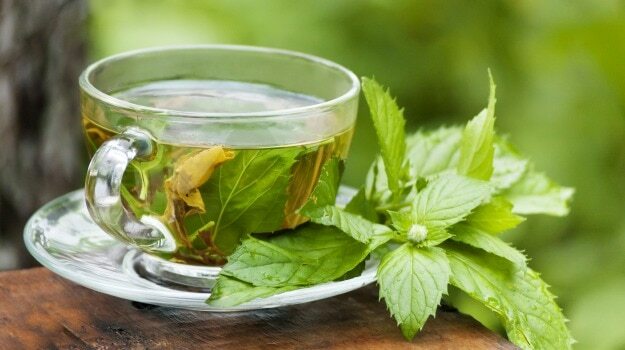 Method: Tear the mint leaves into a cup, while setting a pan of water to boil. Plop the rosemary in the pan. Once boiled, pour the water on the mint and let it sit for ten minutes. Add a splash of lemon, if required. Enjoy!